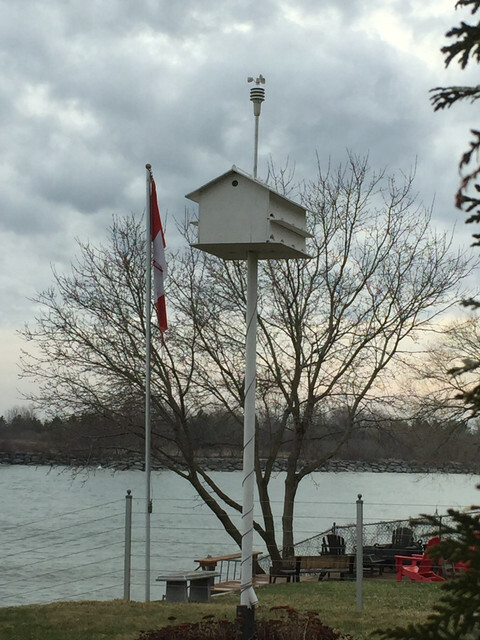 This entry was posted in In the Neighbourhood, Photography, weekly photography challenge and tagged April 17, bird condo, in the neighbourhood, photography, Wordless Wednesday by Mama Cormier. Bookmark the permalink. It certainly caught my eye. I’ll have to check it out later in the season and see how much it’s used.